100% natural, no artificial flavoring, only the bare essentials. 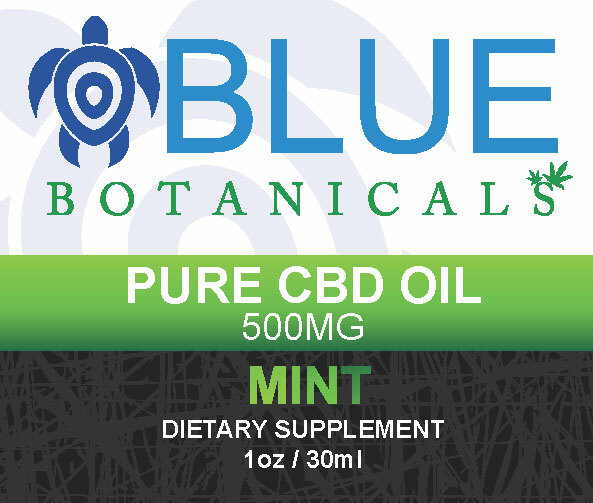 Designed to be used orally (sublingual) or added to food or drinks. 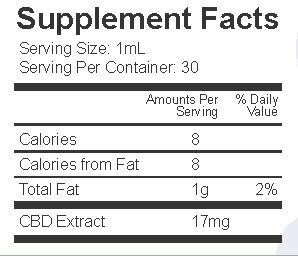 Ingredients: 100% natural cannabidiol (CBD) isolate, Organic Fractionated Coconut Oil, Natural flavor extracts. 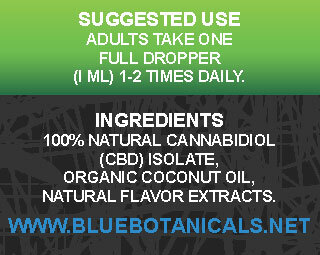 Suggested Use: 1 full dropper 1–2 times per day, as needed. Place under the tongue for faster absorption. 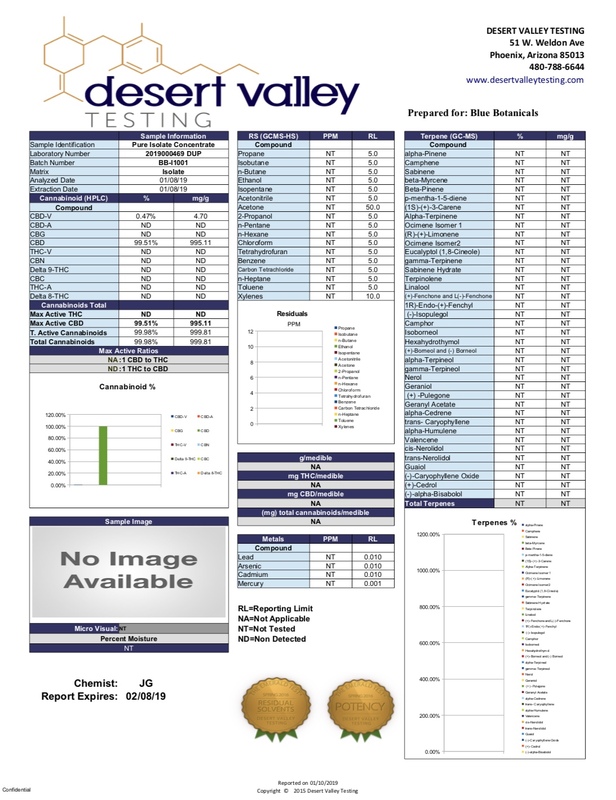 Storage: Store in a cool dry place away from excessive heat, light, and humidity, in order to preserve quality. 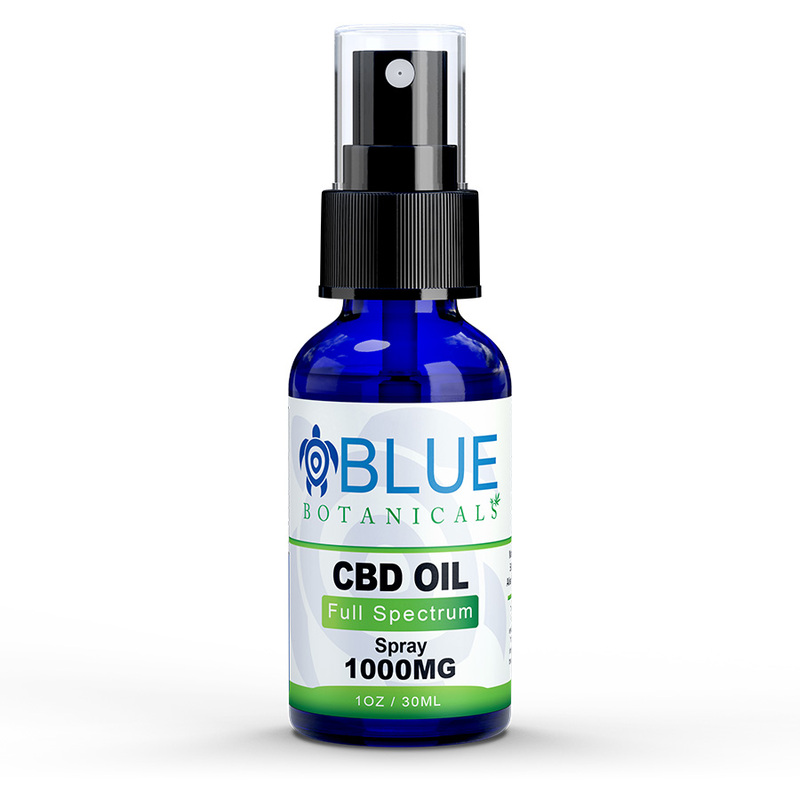 Blue Botanicals is 100% Natural 99+% Pure CBD and contains no THC (0%). 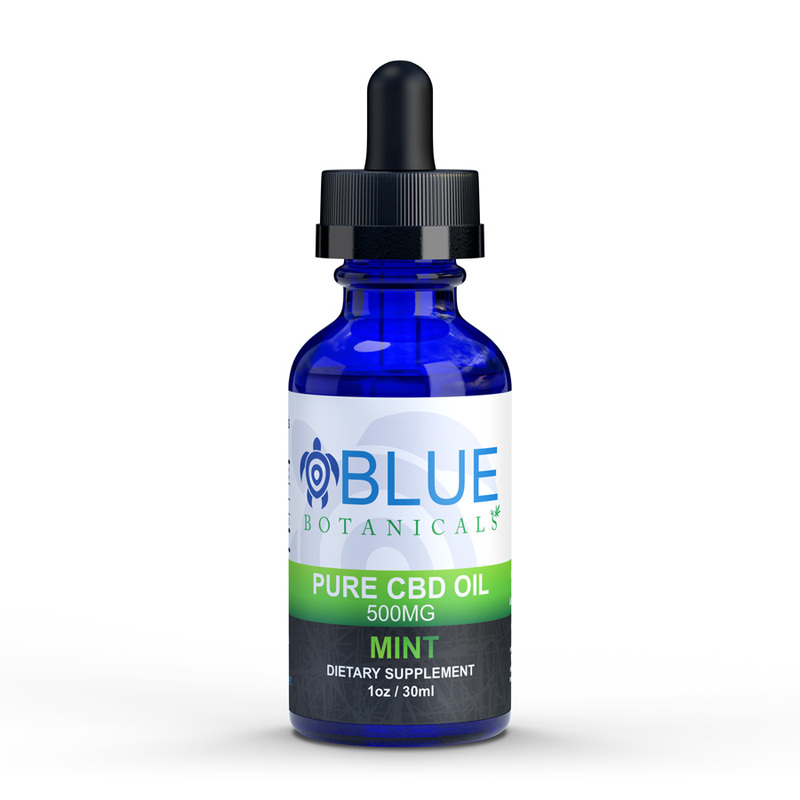 We use only the highest quality ingredients available, and Blue Botanicals is lab tested for purity, consistency and safety. 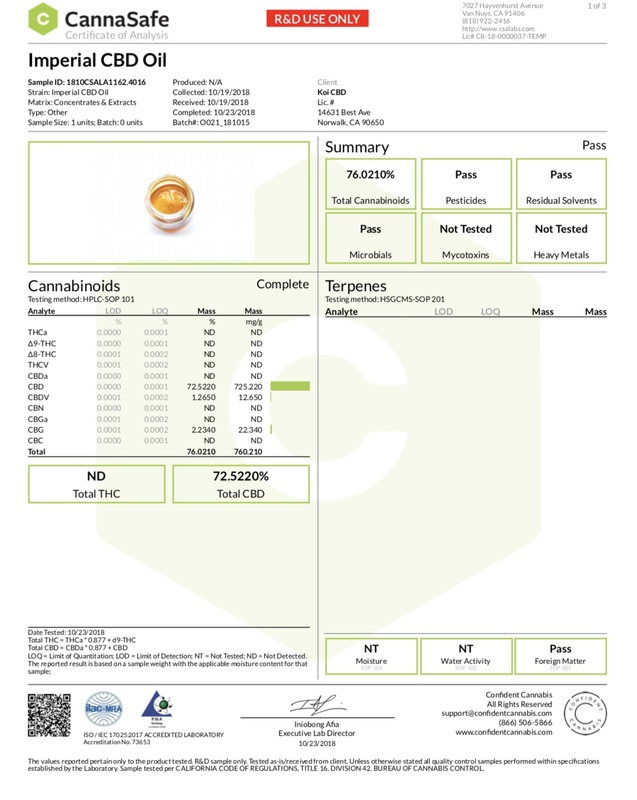 See our lab test results here.